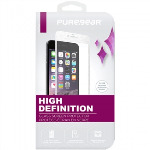 Most Apple fans like the sleek, slim design of the iPhone 6 and 6 Plus without any embellishments. 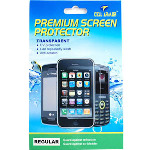 However, the thought of scratches, smudges and cracks makes it worth adding extra layer of shield in the form of screen protectors. 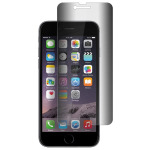 iPhone 6 and 6 Plus screen is constructed with Gorilla glass. This can withstand some minor abuse without getting scratched or cracked. But, the Gorilla is not totally invulnerable as accidental (and intentional) drop tests have shown. 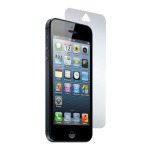 Drop it hard or too many times and there is a tendency that it will crack, scratch, or dull the default iPhone glass. 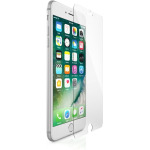 An iPhone 6 and 6 Plus with tempered glass screen protection wasn't damaged at all when dropped. 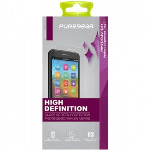 Gadget Guard Screen Protector is clear, don't peel or discolor and can be removed without leaving a trace. 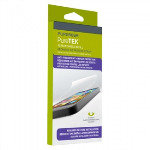 They fit flawlessly and are proven to keep devices scratch-free. 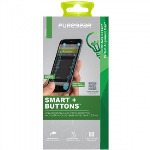 This is compatible with iPhone 6s and iPhone 6s Plus. 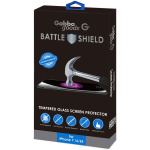 Capping our list is Cell Armor Regular Screen Protector, which fits for iPhone 6. 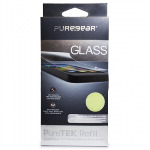 It is custom-designed screen protectors that offer a tough, durable surface to protect your screen against dust, scratches, and smudging. Since 2001, we provide high quality products and excellent products to our customers around the world. 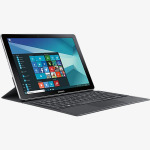 Expect a guaranteed satisfaction from our customer assistance, warranties and reasonable shipping prices. 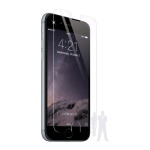 See our complete listing above of our screen protectors for iPhone 6.